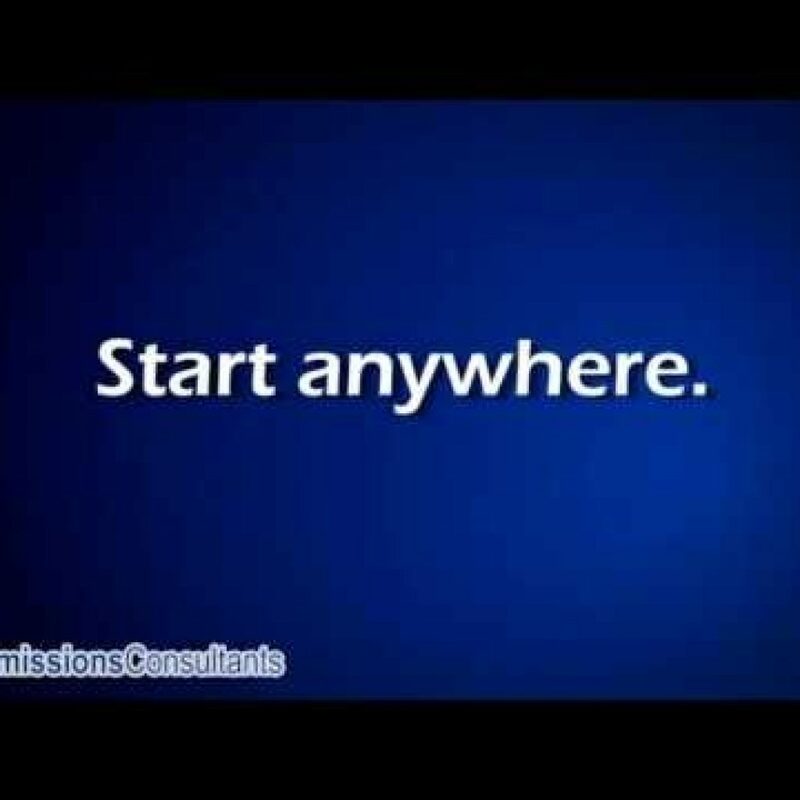 The FAFSA Application - Everything you need to know! The abbreviation stands for “Free Application for Federal Student Aid” and it is the only form the federal government uses to calculate your financial need. It is also the only form you will need at most colleges, although the universities sometimes have slightly different formulas for calculating your financial need. In any circumstance, it should be the very first financial aid form that you file. Answer “yes” to the questions about your interest in work study and other forms of financial aid. This does not commit you to anything and only gives you valuable options that you can pursue later. 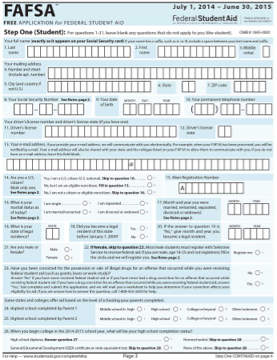 Submit the original form produced by the U.S. Department of Education. Photocopies and other reproductions are not accepted. Do not include any addenda or other attachments with your completed form. If you have any type of extenuating circumstances, you will have to take it up with the financial aid administrator at the school to which you are applying. implications on your family’s financial outlook. 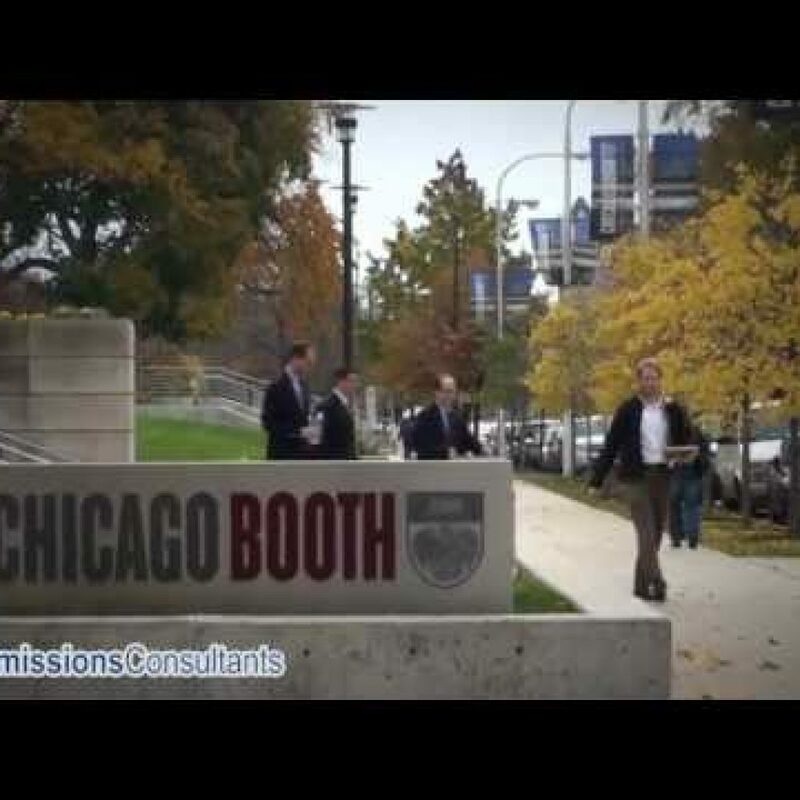 A good consultant will help you construct an essay topic and proof and polish the draft. About 4 weeks after submitting your FAFSA, you will receive your SAR (student aid report). This is your acknowledgement that your FAFSA was processed and it will contain a summary of the amount of aid you can expect to receive. Examine this report and call 1-800-4-FED-AID if you do find any mistakes. You will also want to note your DRN (data release number). This will be needed for to apply for financial aid at any additional colleges. SAR abbreviations – Commonly-used abbreviations on the SAR. 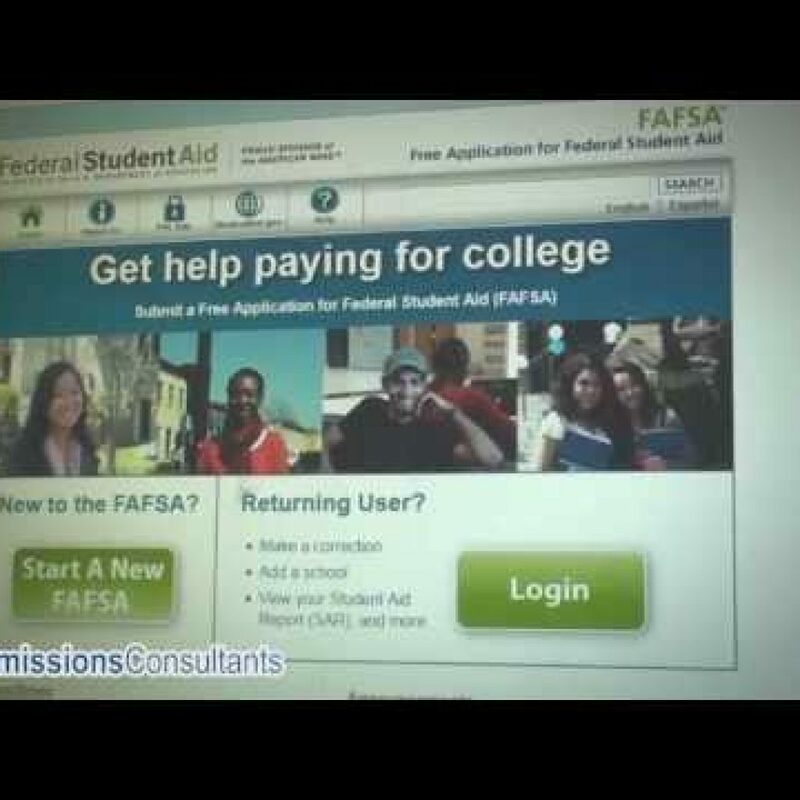 FAFSA FAQ – Answers to frequently-asked questions about the FAFSA.